In a peaceful location, surrounded by flowering orchards, the Rosengartenhof offers the enchanting floral fragrance of flowers and a magnificent mountainscape. 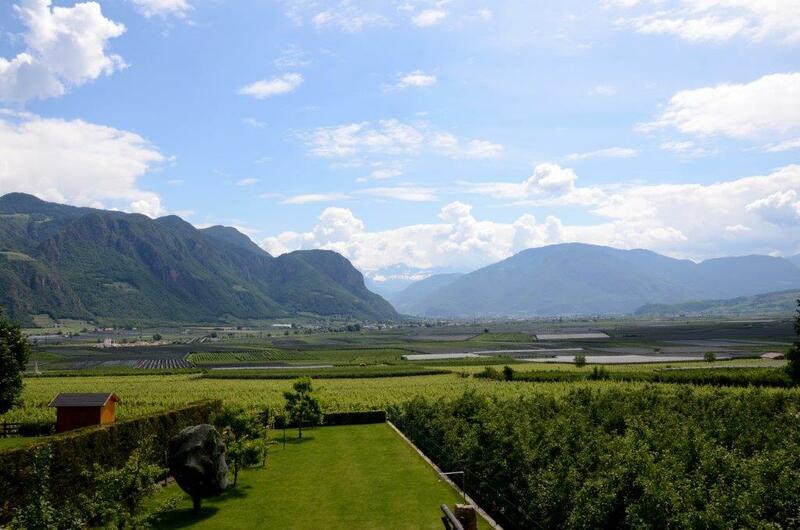 The unique views of the Rosengarten Massif and the landscape of the South Tyrolean Wine Route - sun-drenched apple orchards and vineyards - lend a delightful charm to our farm in Andriano. Come and visit our farm and its orchard and vineyards! Our large, lovingly furnished apartments and hearty breakfasts make us an inviting location for a relaxing holiday for the whole family. South Tyrolean hospitality and a relaxed, child-friendly atmosphere will make your stay even more enjoyable. Our guests will also find fresh, seasonal produce from our farm: apple juice, jams, compotes, homemade cakes, bacon, eggs from our chickens, fresh fruit, vegetables and herbs from our garden. The Val d’Adige and the area around Andriano offers a variety of leisure activities in both summer and winter: Discover the unique advantages of South Tyrol and its diverse landscape! Get away from the stress of everyday life and spend a relaxing holiday in harmony with nature on our farm. We are in Andriano , right on the South Tyrolean Wine Route. The Rosengartenhof is in Andriano, near Bolzano in South Tyrol. It is in the heart of breathtaking mountainscape, surrounded by beautiful vineyards and orchards. 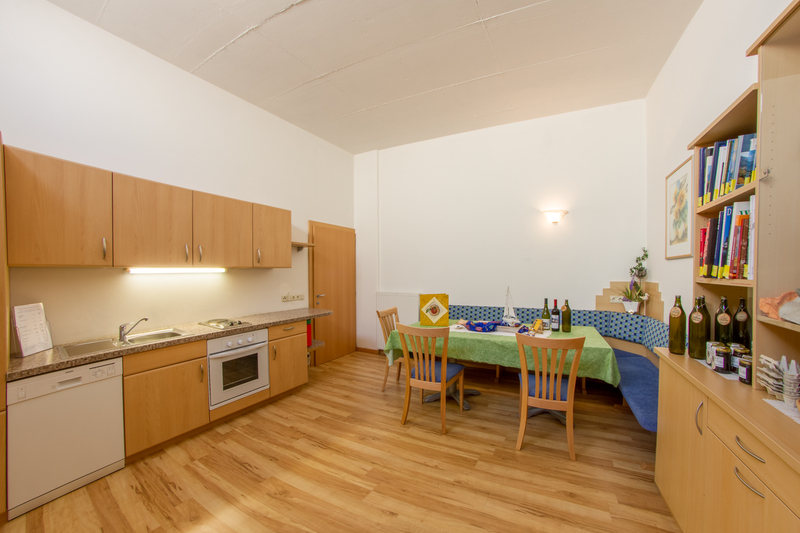 Book one of our apartments to experience an unforgettable holiday and everything a South Tyrolean farm has to offer with the whole family.